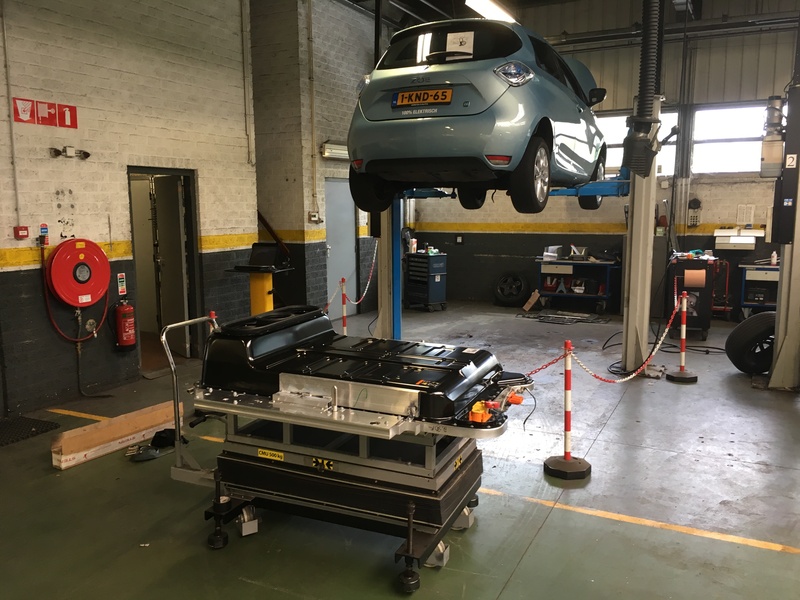 Dutch ZOE driver and enthusiast Harm Otten was #3 in The Netherlands to have the battery of his Q210 upgraded to the ZE40 type. 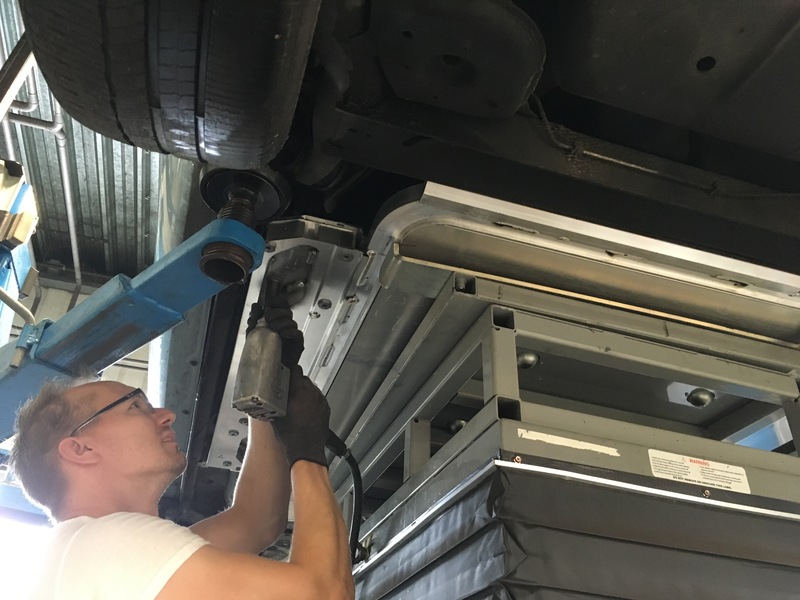 He was allowed to take pictures of the procedure done only yesterday and I want to thank him and the Arend Auto Eindhoven dealership for sharing them in public. 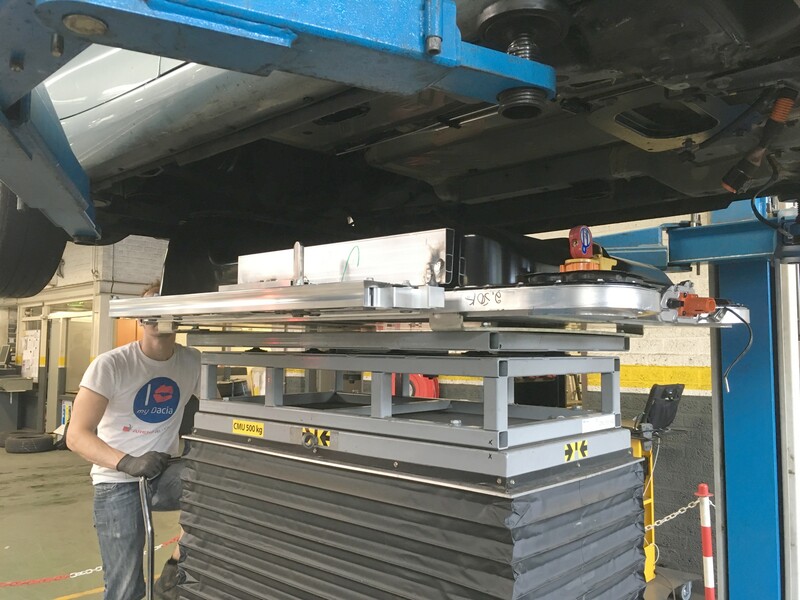 Lifting out the battery using an engine lift. Note the “chimney”. More on that later. Hi, excellent! Thank you for sharing the pictures. Curious when the battery upgrade is availale in other countries too. Great News! Now its Nissans turn. Did the chrome sticker come with the battery? 3500€? I am the #1 who received the battery retrofit 2 weeks ago. I can confirm happily that the new battery still accepts 43kW max charge speed! It just cuts back earlier in the SoC chart: at approx 45%-50% SoC it drops back to approx. 35kW. really less thab 34kw ¿? At around 45-50% SOC it drops to 35kW. (I.e. in this summer season, in other temperature conditions this charging profile could differ). VAT included o excluded? here at spain delears “told” 3500+VAT !!! I rent the battery, and the costs for upgrading is €3500 (inc. VAT). The upgrade of the “Chrome sticker” is not standard. Today I tested the charging speed at a quick charger. It started at a charging power of 43kW, but was reduced later during charging. The characteristics of the new battery is not the same, it depends a lot on the temperature. Currently I’m working on a nice chart to make it visible. Do you have a chart to share yet? 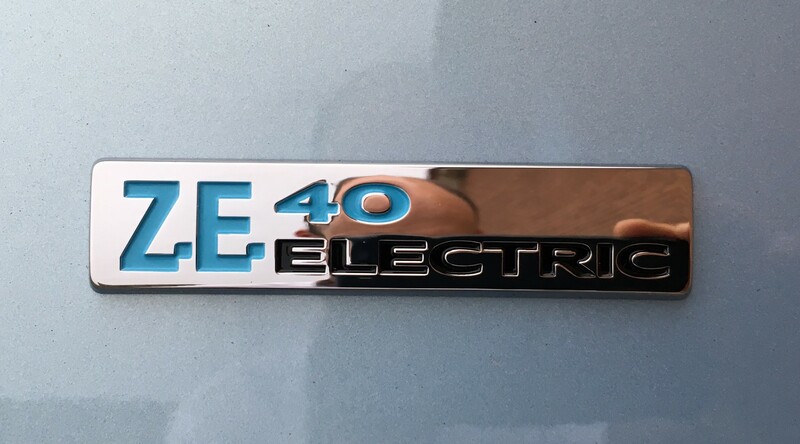 Do you have really 41 kWh available now ? And is autonomy now close to 41/22 times more than before ? You replied to a comment about the charging speed, but you are refering to the range of the upgraded ZOE. I do not have a chart about the MaximumChargingSpeed yet. To compare the range of a Q90 with an upgraded Q210 we would have to do other tests. As soon as I have data about that as wel, I will post it here. Hi Harm, do you know which dealer I can use for this process please? Some contact details would be really helpful. It looks like Renault are not going to offer this in the UK so more than happy to come over and get it done if this is possible. I doubt if they will swap a battery for UK ZOE’s, but you can always try! Please, let me know the result. Brilliant write up with pics Harm, thank you. Can you give a quick summary on how you ordered it? Is it via Renault finance or the dealer? Thank you Jim. The ordering process goes via the dealer. Not just a Renault dealer, but only a ZE-certified one. Good question by Jim! 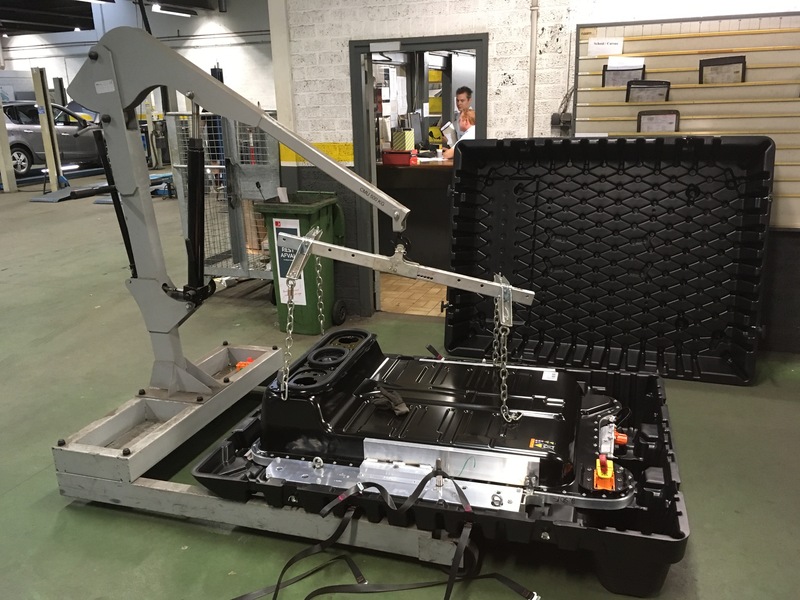 Harm, did you get a feeling that any Renault EV dealer could do this job? Even in ancient Germany? Only ZE-certified dealers can do the upgrade. Hi Harm, could you post your kWh/100km figure or the actual kWh read from CanZE. I have a Zoe with 17″ wheels (terrible range) so i look at this figure a lot. Will be modifying the wheels soon and after that my next step will be the battery (i live in the NL but i found some resistance from my local Renault ZE dealer to give me details on this, where did you get yours done?). The average energy consumption of my ZOE of the last 4 years is 163 Wh/km (= 16,3 kWh/100km). So this includes summer and winterconditions. This value is including charging loss. 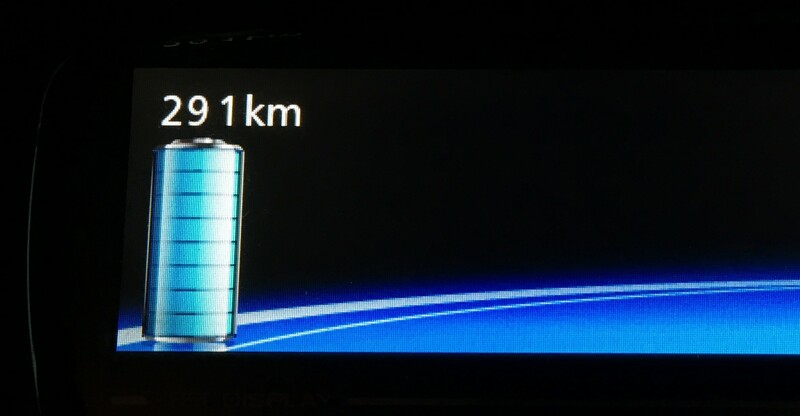 Without charging loss it will be around 142 Wh/km. i still struggle to understand how does the car calculate the range, because using your consumption figure and the new range on your dashboard it would add up to 47.4 kWh of battery. Unless there is some more to the naked eye, have you got some kWh figures from CanZE ? Is it 41kWh or a little more ? 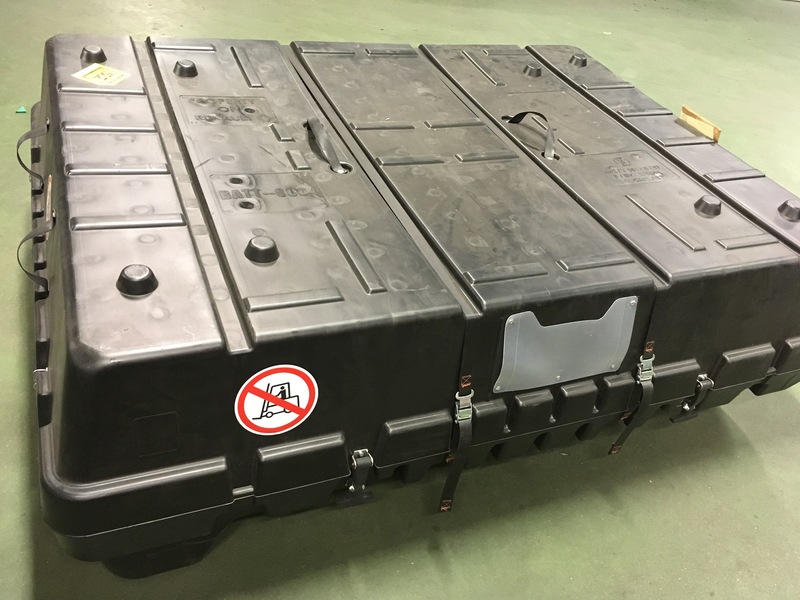 Are the label on the battery and canZE agree on capacity ? I Apologize,just read more carefully: Arend Auto Eindhoven…probably here in North Holland they still have to get up to speed with this. I am the very first spaniard with the new 41 kWh battery in my Q210 changed in my country. Today at 15: 56 I received in my ZE Online the new mileage 261 km…I am excited for tomorrow news from Renault Service. I must wait for technical inspection made by Industry Administration. Congratulations Fernando! That is great news. Enjoy! Hi, Encouraging thread but my local dealer in the UK has said the oringinal Zoe (mine is 2013) is not configured for the ’40’ battery so it only increases range to 110miles / 180km. Is this your real world experience with a battery upgrade? I made the upgrade and the range is pretty much what you can expect switching from 22kWh to 41 kWh. When I got my car back (and after a trip reset), it showed 260 km available (I do a bit less because of temperatures and winter tires) . The new battery may not have its full capacity always available due to temps, and new Zoe might be able to exploit it a bit better. 41 kWh battery seems a bit more delicate than the 22kWh. But hard to compare, and anyway it is compensated by having a new battery vs previous one (90000km}. Hi Thomas, Your dealer doesn’t know sh… well, is not good informed ;-). 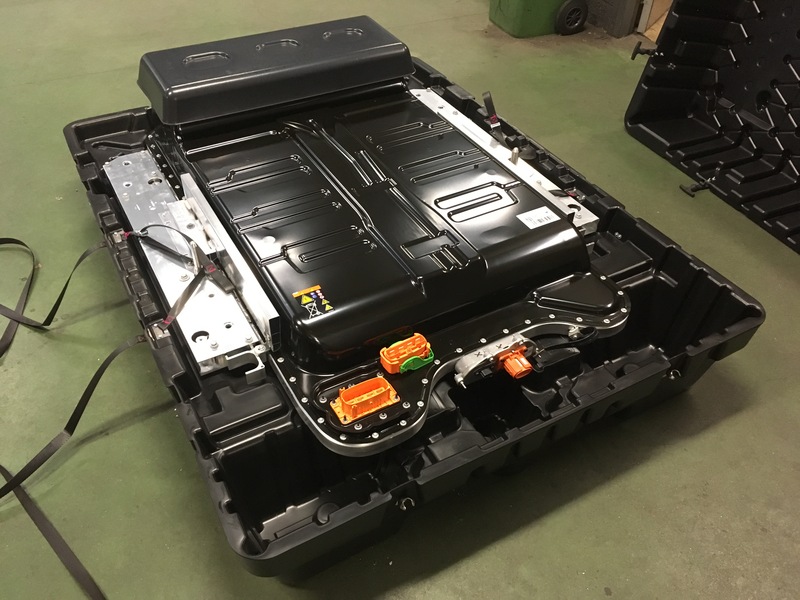 All existing ZOE’s Q210 and R240 models can be upgraded with a 41kWh battery. Of course a firmware upgrade is needed together with the battery-upgrade, but a good Renault ZE dealer should know this. 3 Pings/Trackbacks for "Battery retrofit part one"